Which pair would you rather? 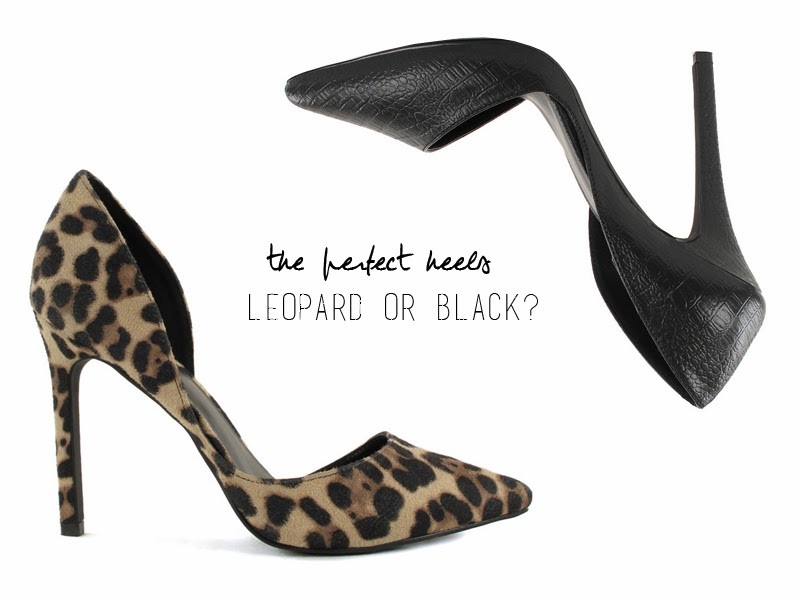 Leopard or black? I, of course, WANT THEM BOTH. Haha. Find them the leopard ones HERE and black ones HERE.